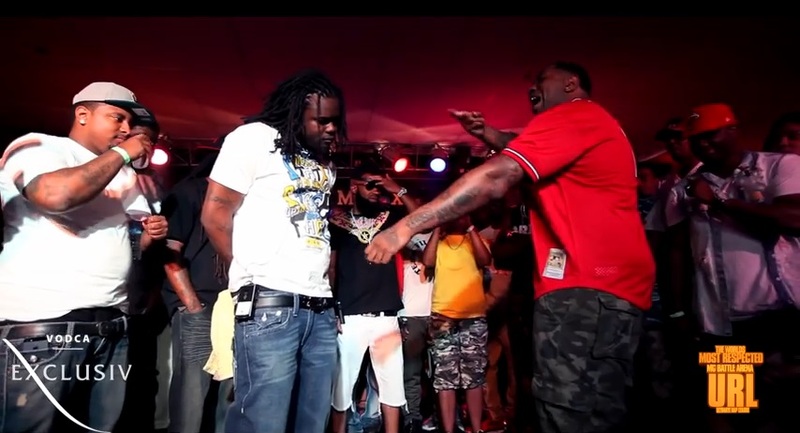 On July 21st in St. Louis , MO Word War in association with SMACK/URL held an MC battle event to settle an on going rivalry between Newark, New Jersey’s Arsonal Da Rebel & St. Louis native Aye Verb. The battle is a high energy fast paced showcase of true lyricism that is sure to entertain. This entry was posted in Arsonal, Aye Verb, Smack/URL and tagged arsonal, Arsonal vs Aye Verb Lyrics, Aye Verb, Aye Verb vs Arsonal Lyrics, Battle Rap Lyrics, Rap Battle Lyrics, Smack, URLTV, Word War. Bookmark the permalink.